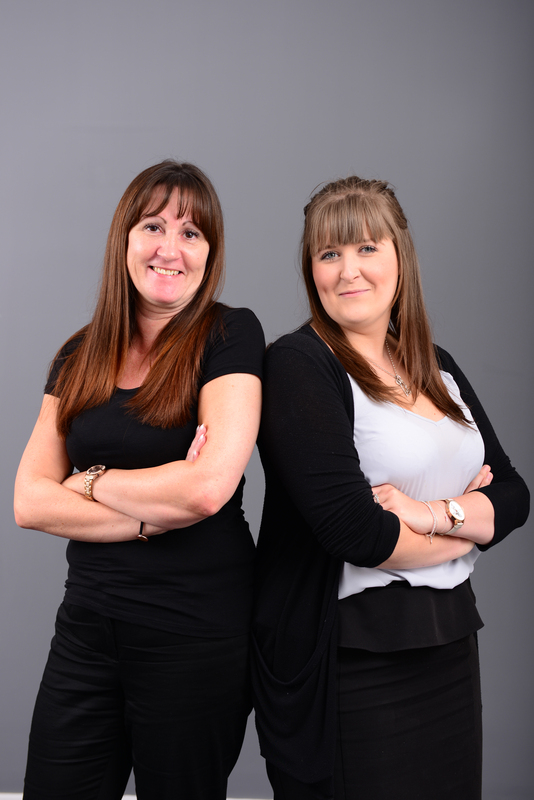 Our friendly sales team are on hand to help from 8am to 4.30pm Monday to Friday. At Dunsters we pride ourself on our dedication to customer service. Our customers continually comment on how friendly, flexible and helpful our team are. 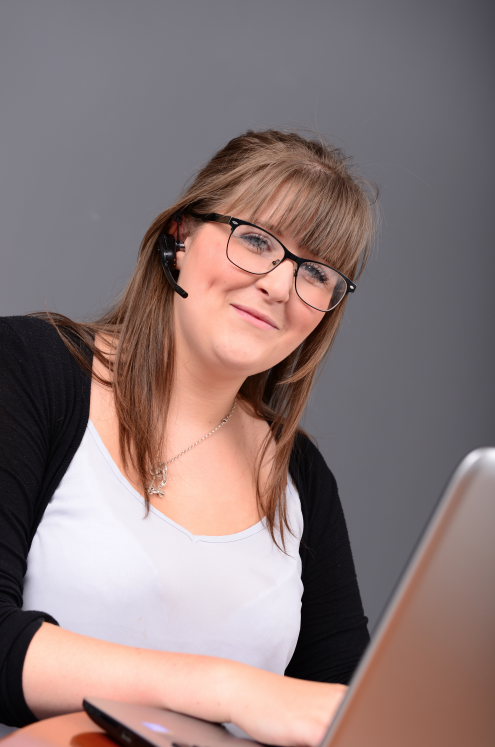 To experience first class customer care, contact our team today on 0161 763 7900.  Want to work with Dunsters Farm? We’re always looking for talented people, please visit our recruitment page for current vacancies. > Who Do We Supply?